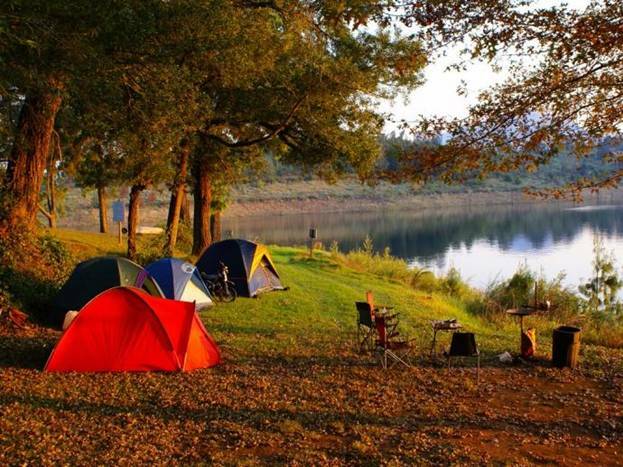 Spending nights in tents and making fires · EuroVelo-2 "Маршрут столиц"
Let`s start with good news: on the territory of Belarus, tents can be put for free in a forest area, near rivers and reservoirs, which are not included in the protected zones. It means that you can put your tent almost everywhere. 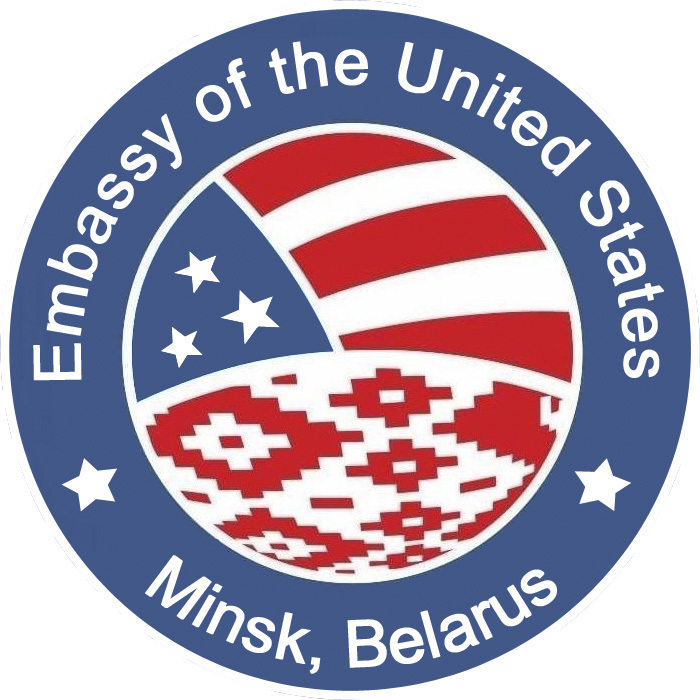 In Belarus, as far as we know, there are no private forests. And private fishing lakes are rare. 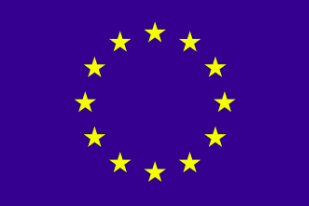 Many ponds have protected area – as a rule, they are marked by a yellow sign. 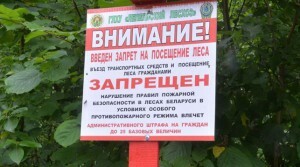 It is permitted to make fires in the forest of Belarus, if there is no any special prohibition. Places for fire should be bordered by the zone, cleaned to mineral soil layer, width – not less than 0,25 m. It is allowed to make mares in places, where crowns, trunks and roots of trees won’t be damaged. Do not make fires without special need. It is forbidden to make fires in coniferous young trees (trees with a height of up to 1 meter), near the trees at logging sites, cluttered forest residues, peatlands and areas with dry grass, moss, in planted forests. When leaving the place of rest, extinguish the fire. If there is no water nearby, thoroughly cover by soil. Do not leave until the coals are not damped. Violation of the rules of making fires is an administrative offense. on peat lands. Many forests in Belarus are situated on peat lands. Underground peat fire is extremely dangerous and is almost impossible to extinguish until a heavy rain. In non-coniferous forests with trees up to 15m.